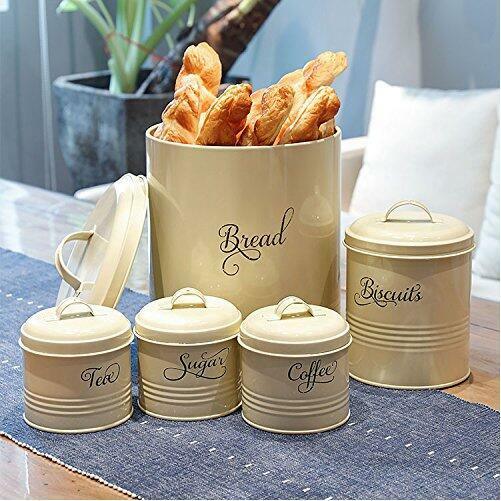 Tin Box, Can, Metal Box manufacturer / supplier in China, offering Metal Sugar Coffee Tea Storage Tin Canister Bread Bin/Box/Container Set, Wire Stackable Storage Organizer Bin Basket, 4 Tiers Wire Stackable Storage Organizer Bin Basket and so on. We are a real factory so we can offer competitive price to you. 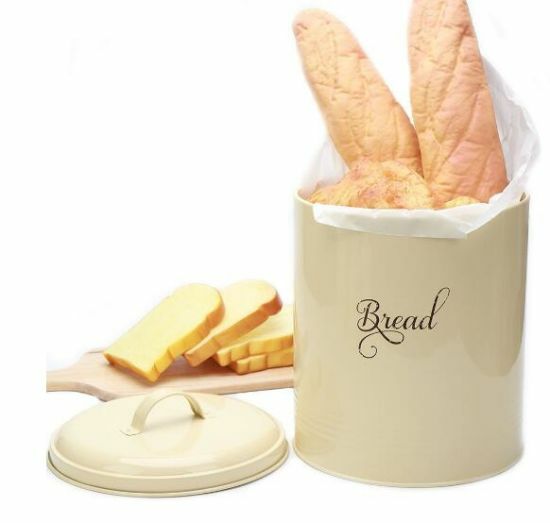 We have founded for many years and we can offer high quality products to you with quickly delivery time.